Anastasia Beverly Hills Tinted Brow Gel (0.32 oz) retails for $22 USD ($29 CAD) and is available in 7 shades. It claims to be "a combination of cream and gel [that] effortlessly defines and fills in the look of brows while controlling and shaping without flaking or fading." "For those with thin, sparse brows, this unique, botanical formula gives the appearance of fuller, thicker brows. The combination of cream and gel effortlessly defines and fills in the look of brows while controlling and shaping without flaking or fading. The non-greasy formula can easily be removed at night with a facial cleanser or makeup remover. Housed in a sleek, portable tube that allows for precise, no-mess application, Anastasia's Tinted Brow Gel is perfect for instant brow touch-ups anyplace, anytime. It's the must-have tool for any beauty-savvy woman." The packaging is a standard tube with a spoolie-wand for applying. 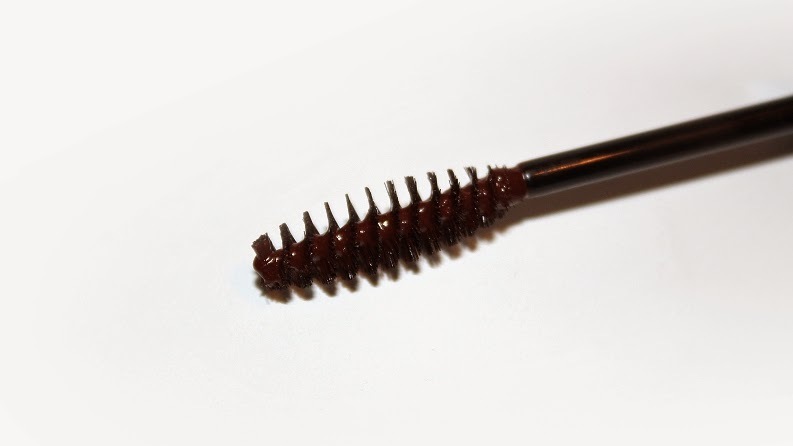 The brush is a standard mascara wand size which is okay as it covers the entire width of my eyebrow. However, I wish it followed the trend of some other brand's brow gels and had a smaller brush for more precise application. 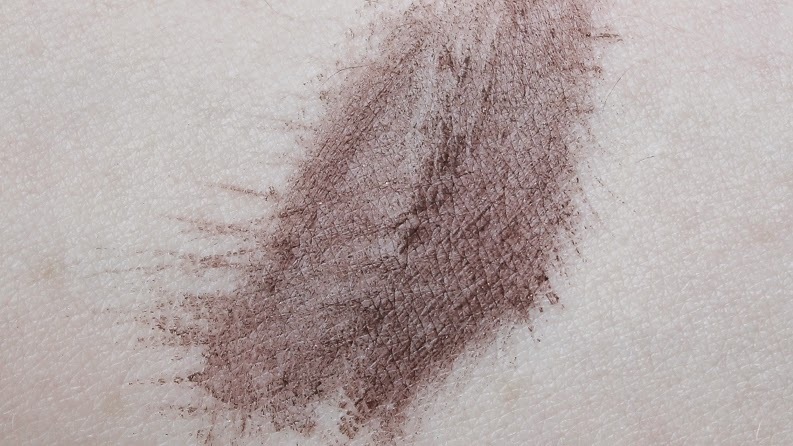 The formula is pigment, applies evenly and is slightly thick. This gel takes a minute or two to fully set, but once dry it helps keep brows in place all day. On average, I wear makeup for up to +15 hours and this product kept my brows in place throughout that time. On the odd occasion, I may have a stray hair but it's more likely caused by touching my face, changing clothes, etc. I use this product more for it's coloring benefits. 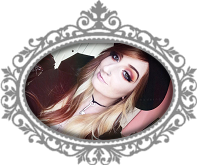 As I've said in my past brow reviews, I'm a natural redhead and my brows have always been a dark brown -- they've never matched. This is the one and only product I have found that colors my eyebrows to perfectly match my hair. The Tinted Brow Gels offer more than just a tint, they are full of color payoff which can be both a good or bad thing depending on your needs. The product glides-on, coats and glues down brows easily. Once the product is dry, it does leave the natural hairs feeling a little stuff, but that is what's keeping them in place! Application needs some concentration, as I said, the brush is on the larger side and the brow gel will color your skin or translucent baby hairs if it gets close enough. 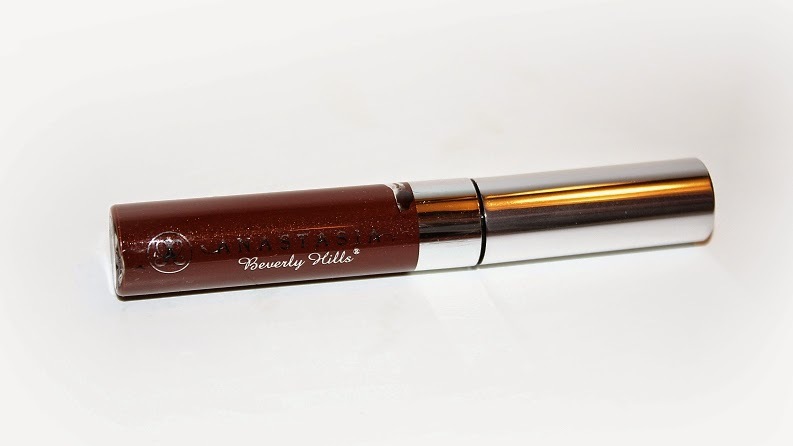 Overall, I like the Tinted Brow Gel for everything it offers; color, hold and longevity. Although I do recommend this product it may not be everyone's cup of tea. 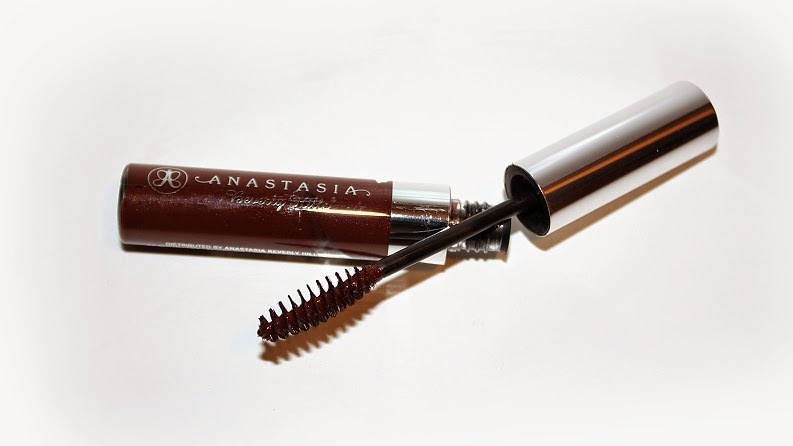 If you're looking for a brow gel that will do no more than hold your natural hairs in place I'd try the regular, clear Anastasia Beverly Hills Brow Gel.